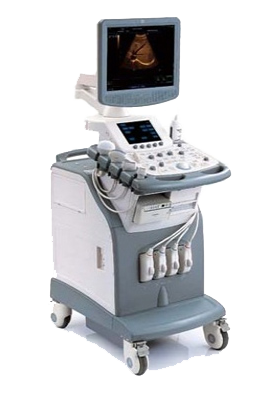 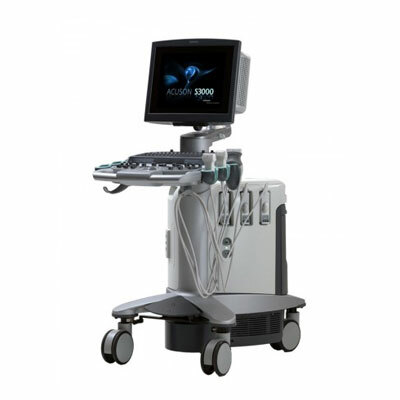 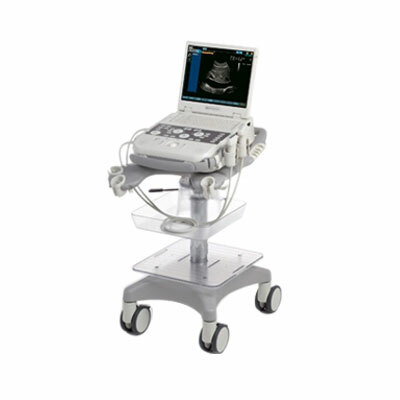 The SIEMENS S2000 system delivers extraordinary image quality in both B-mode and color Doppler for unprecedented diagnostic confidence. 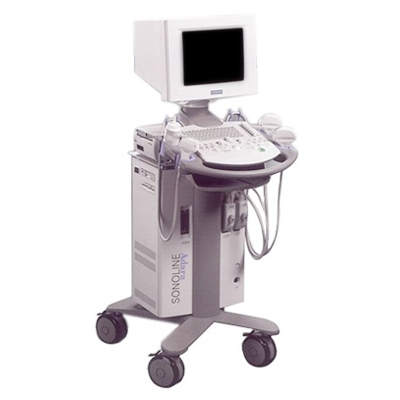 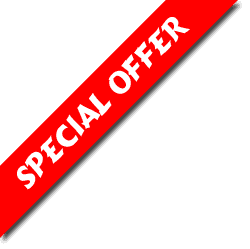 The S2000 is excellent for breast imaging. 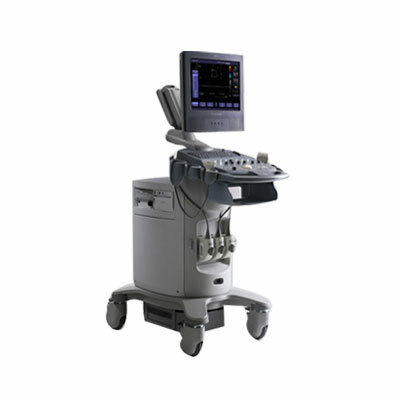 Pinless technology for ease of use and less error when placing the probe into the connector. 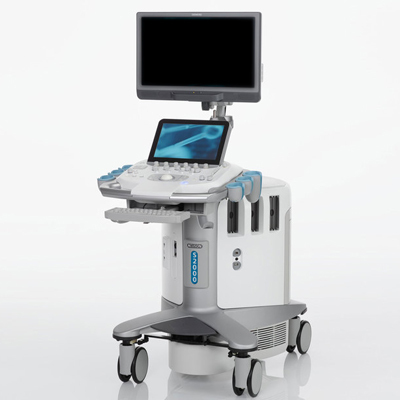 Siemens’ unique imaging technologies provide exquisite detail resolution, which enables you to distinguish the most subtle tissue detail and structures.